“If we hike (rates), we will not remain competitive," he told reporters. The Reserve Bank of India (RBI) last month raised key lending rate for the 12th time in the last 18 months to fight near double-digit inflation. The bank will be comfortable with a capital infusion of Rs3,000 crore ($610 million) to Rs10,000 crore ($2.03 billion) by the government, Pratip Chaudhuri said. 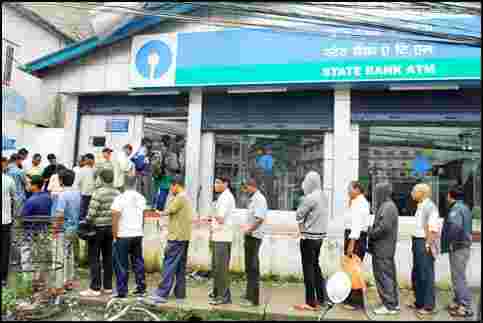 Chaudhuri earlier told reporters recapitalization measures at SBI are likely to be completed by March 2012. Moody’s on Tuesday had downgraded the standalone rating for SBI, citing modest capital and weakening asset quality.